For those affected by the recent storm, Sharon Stewart is hosting a public meeting on Tuesday, July 10 at 7pm. Photo supplied. 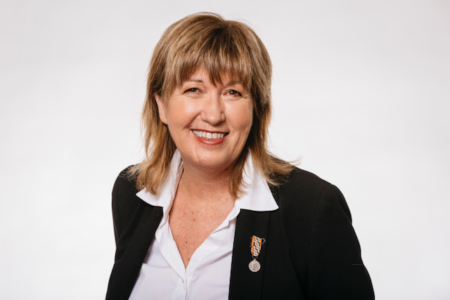 With stormy weather becoming the norm in Auckland these days Howick ward Councillor Sharon Stewart is hosting a meeting for locals to get better insight into planning for and responding to natural emergencies. The chair of Auckland Council’s Civil Defence and Emergency Group Management Committee will be joined by staff from Healthy Waters, community facilities and Auckland Emergency Management. “The Howick ward has been hit pretty hard by the weather in recent years so this meeting is for residents to find out more about some of the most pressing infrastructure challenges facing the council and Civil Defence, including flooding, storms and coastal erosion.